The colors of sand, sea and sky.... Delivered right to your front door! 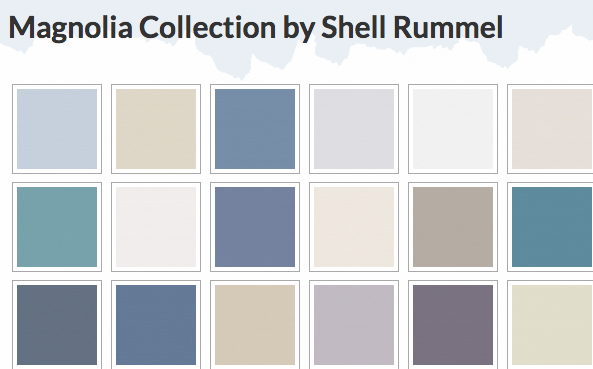 Shell Rummel's Designer Series Interior paint colors are derived from the artist's distinctive watercolor palette. With over 60 gorgeous shades to choose from, this collection will enhance your interior spaces, beautifully. It's a soft, soothing, livable collection that will gently envelop your walls in the serene colors of sand, sea and sky. All three Shell Rummel House Paint collections are available exclusively via Amazon.com. View the Magnolia collection, here. View the Signature collection, here. View the Floating on a Feather collection, here.